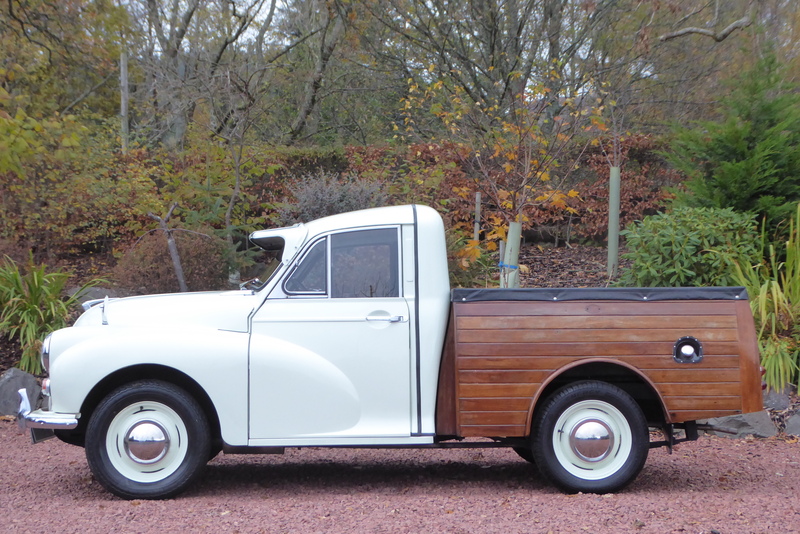 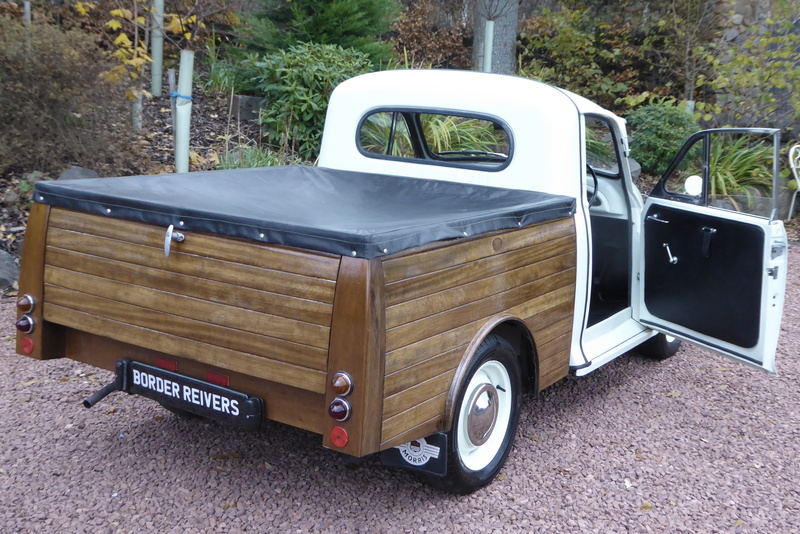 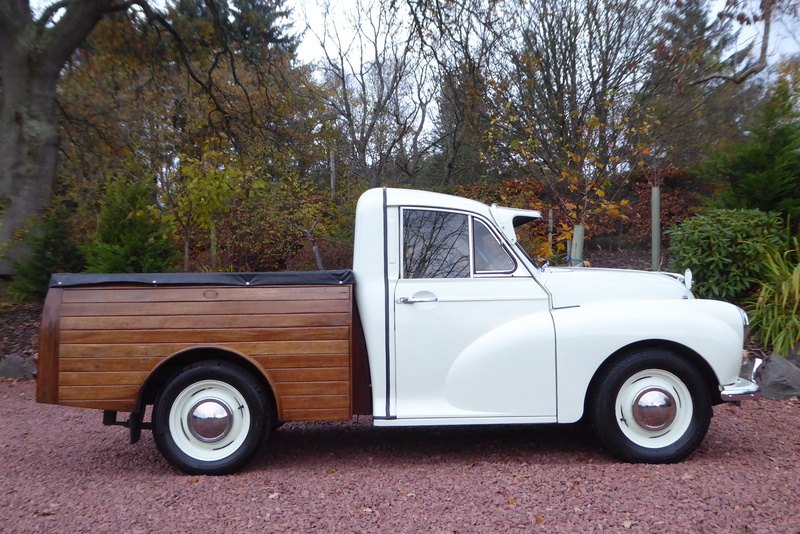 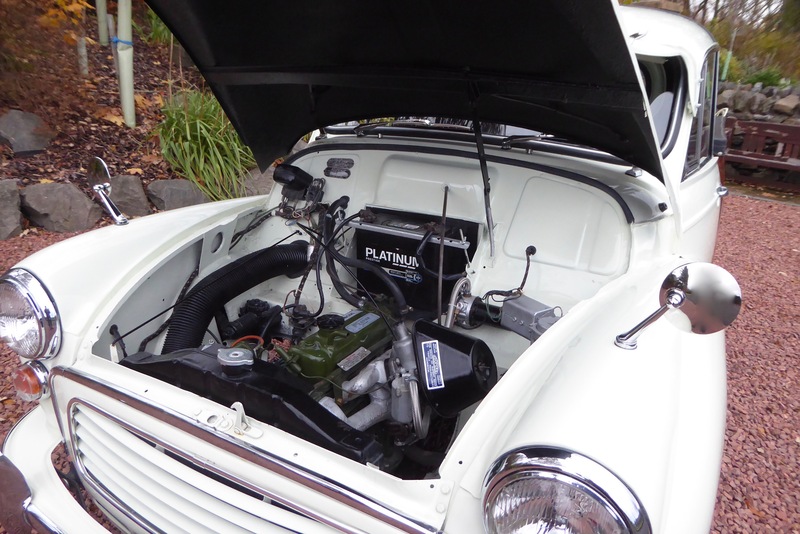 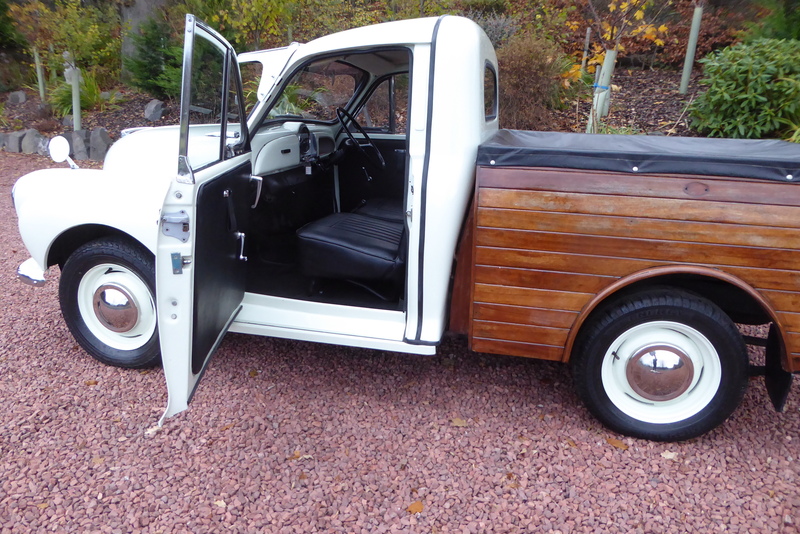 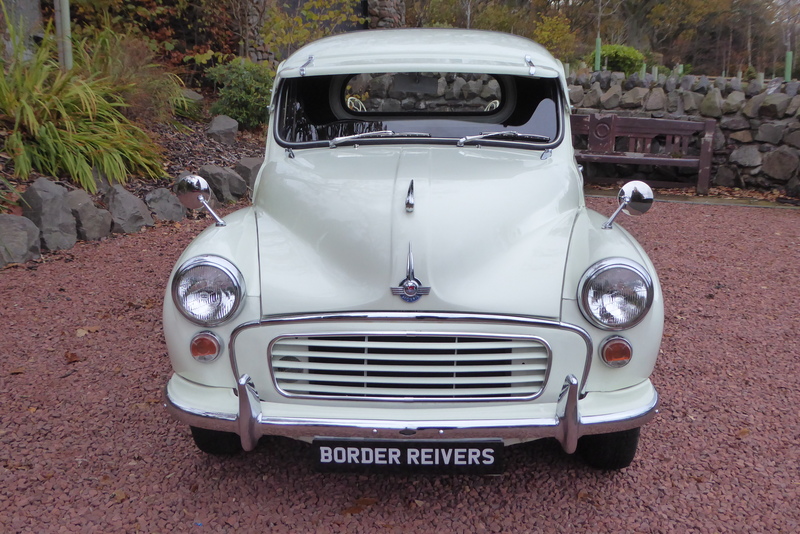 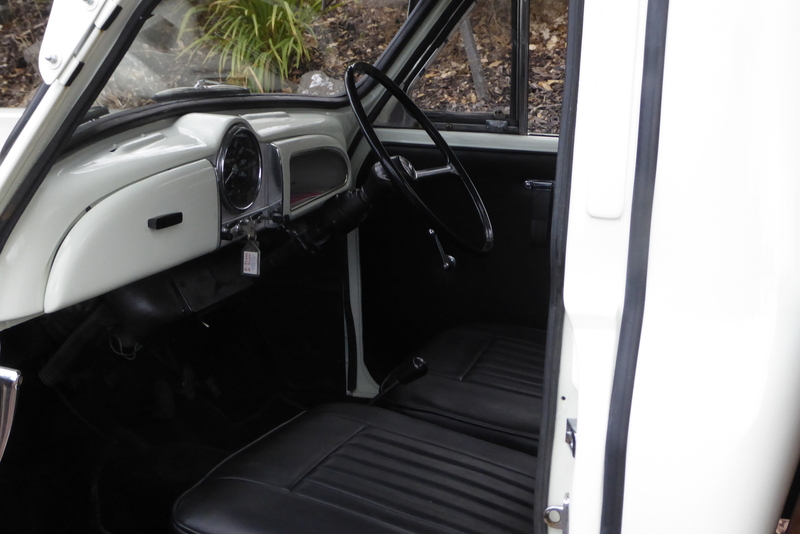 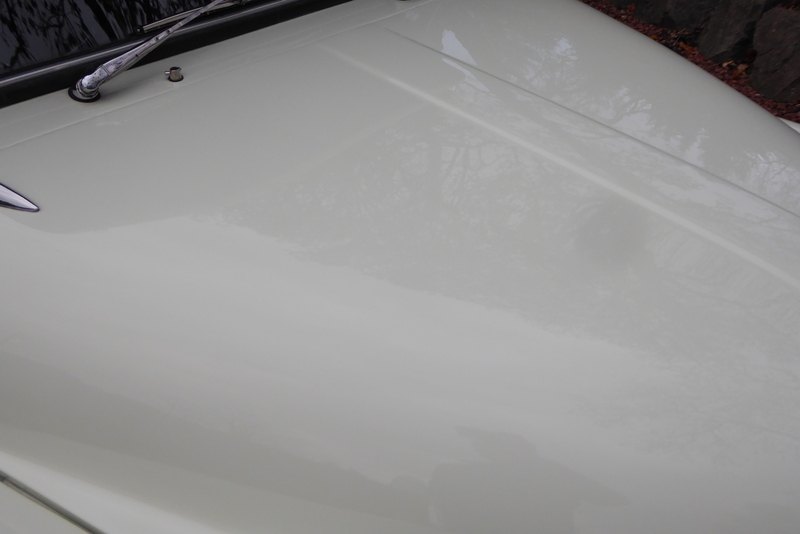 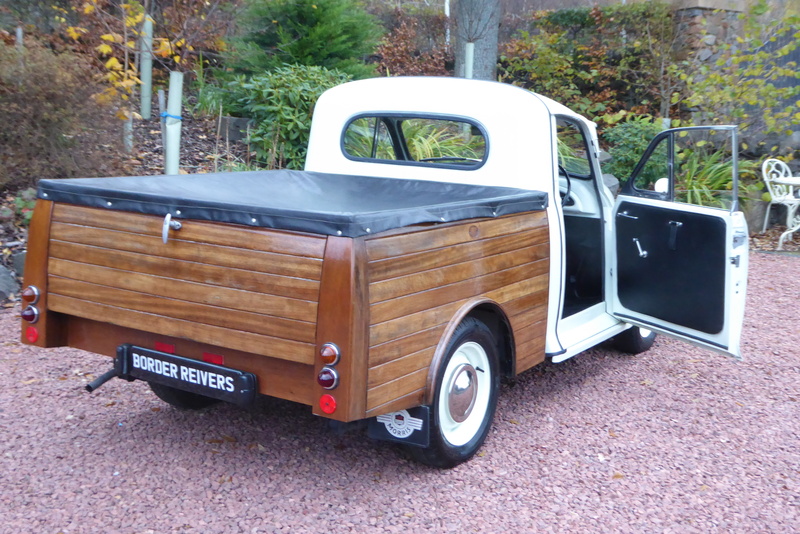 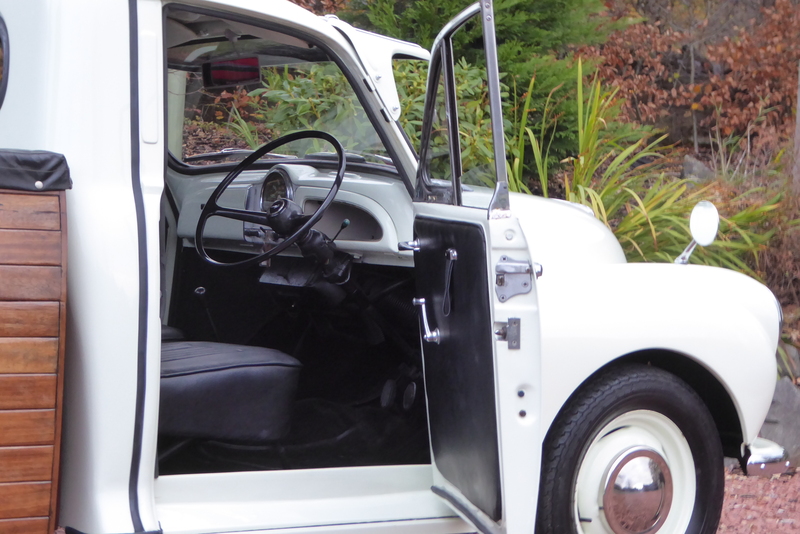 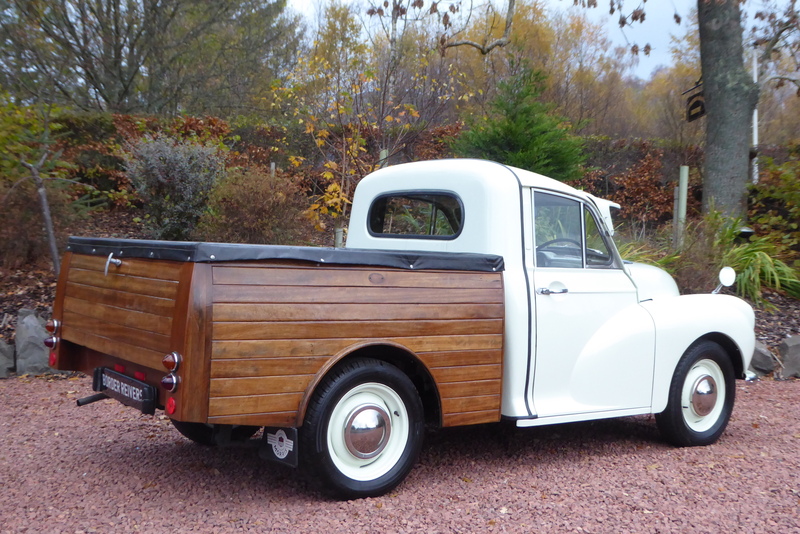 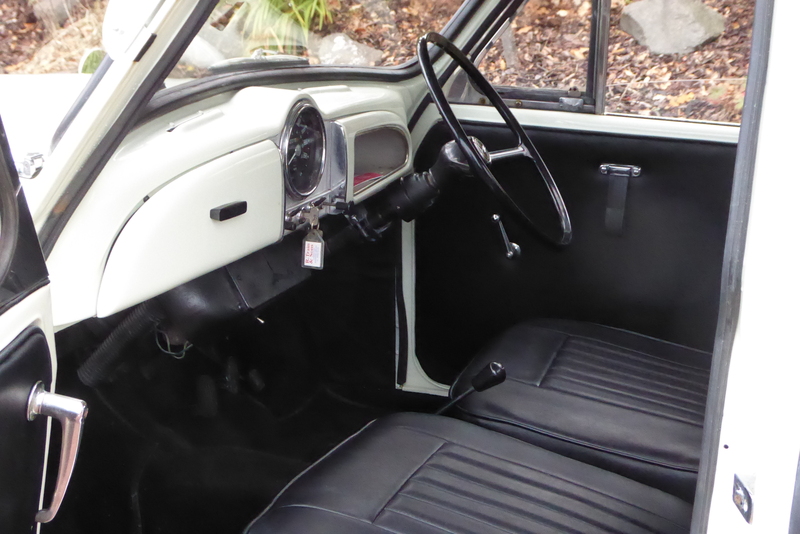 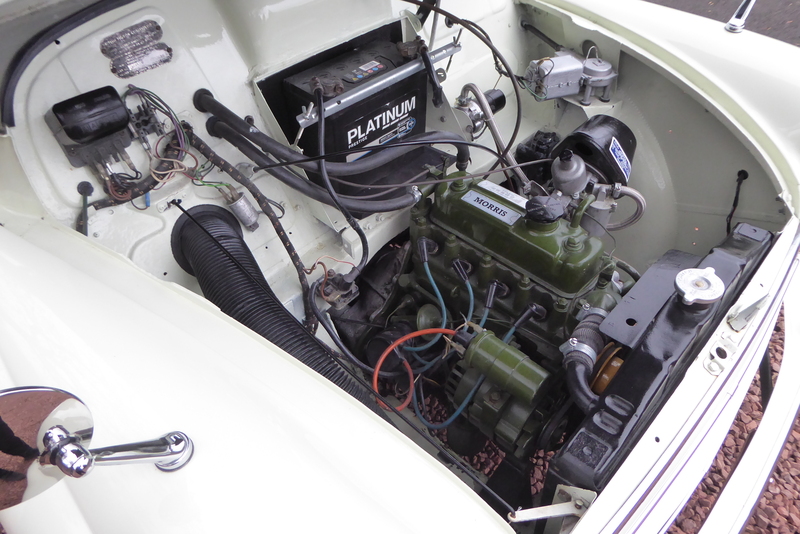 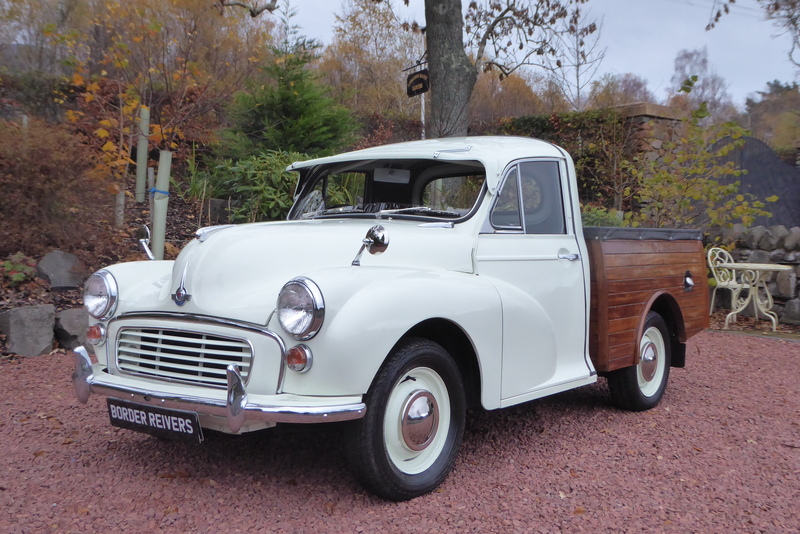 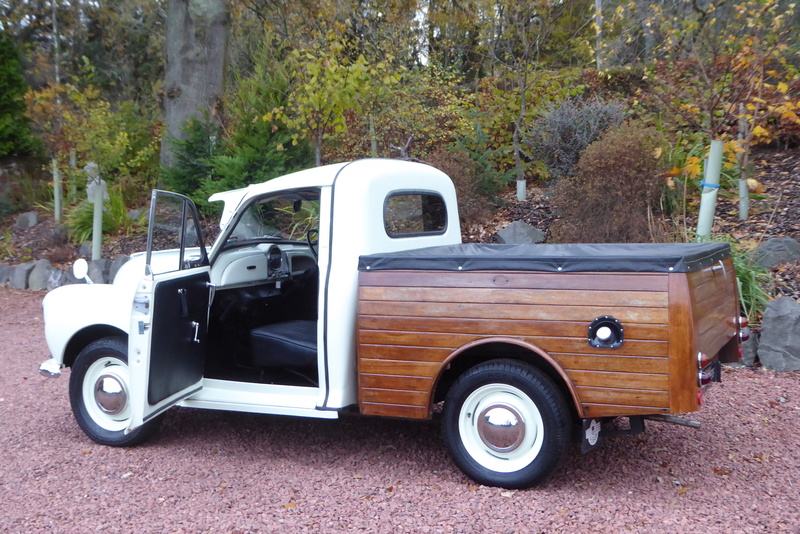 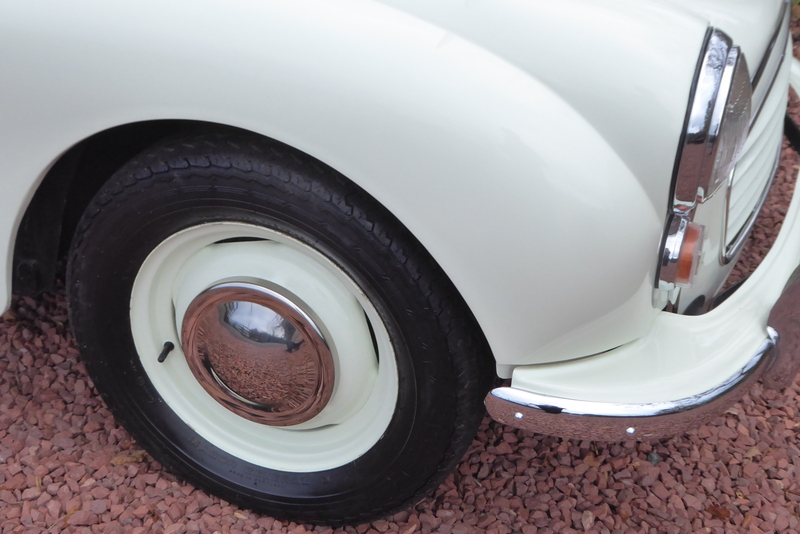 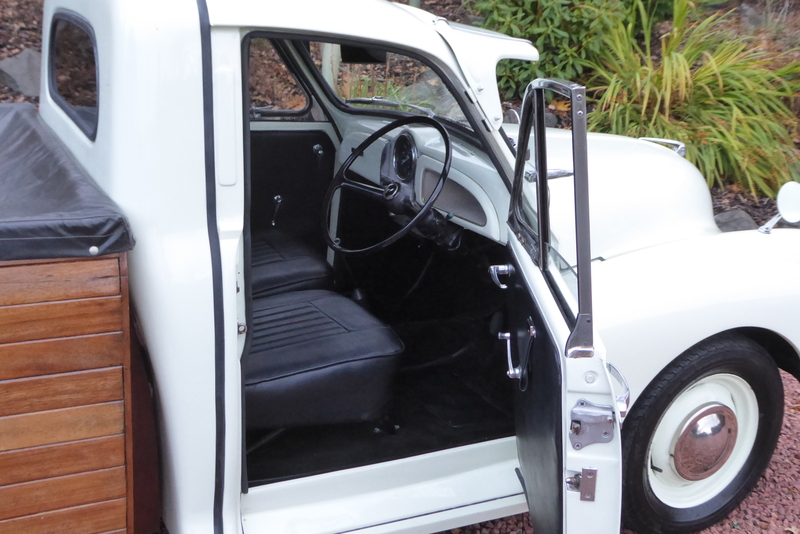 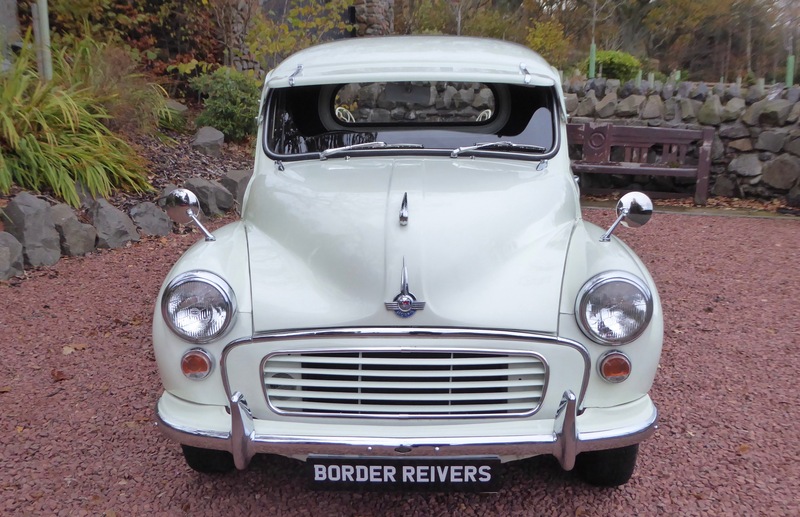 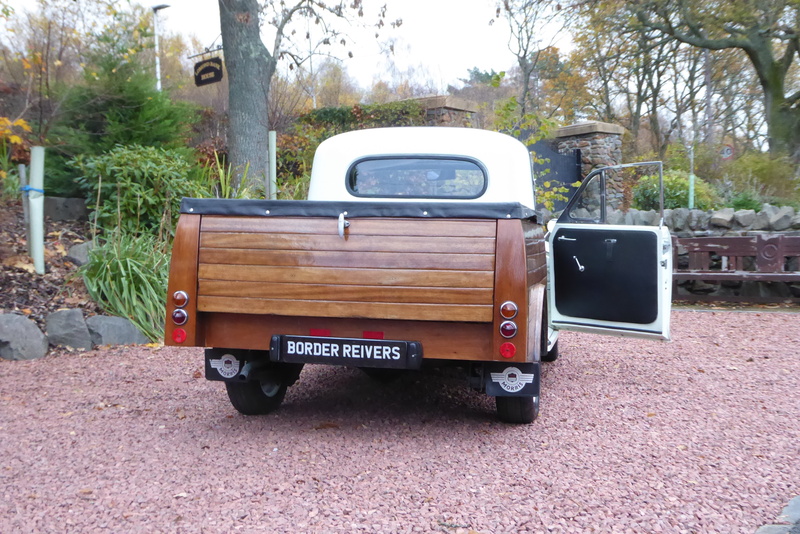 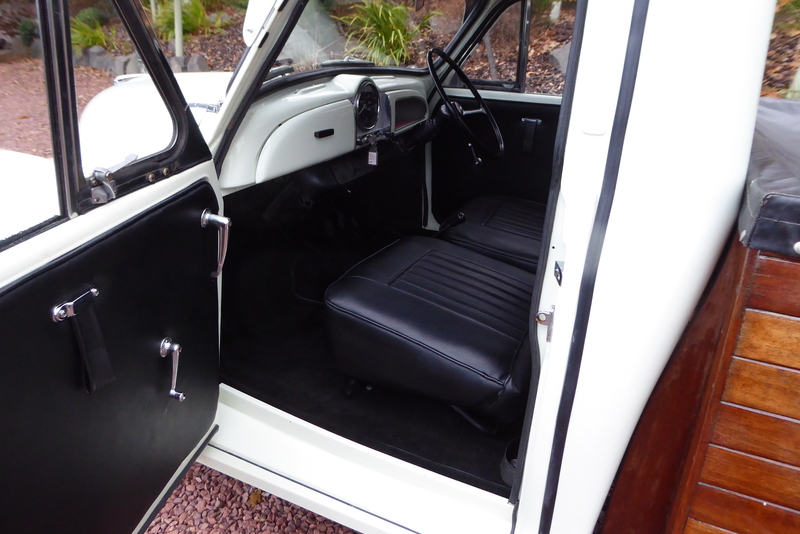 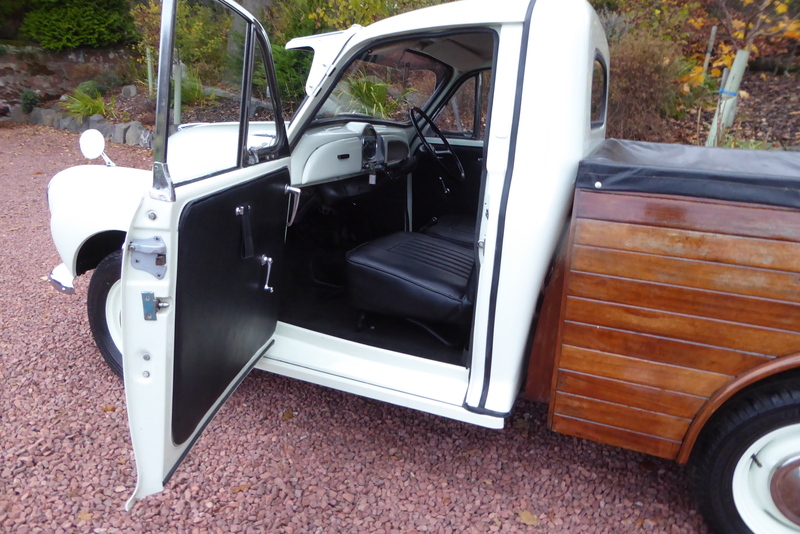 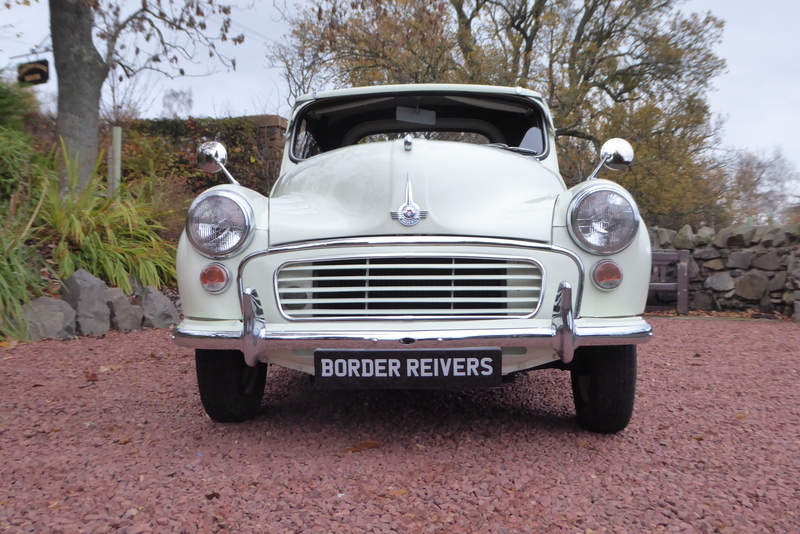 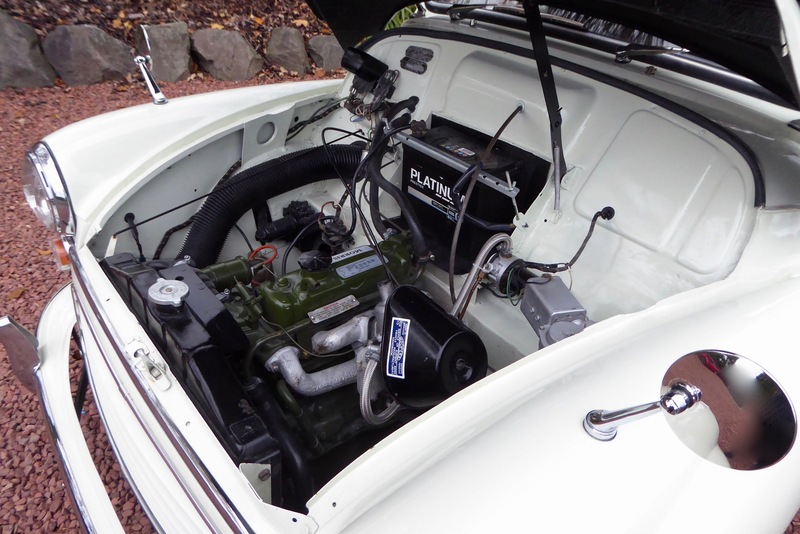 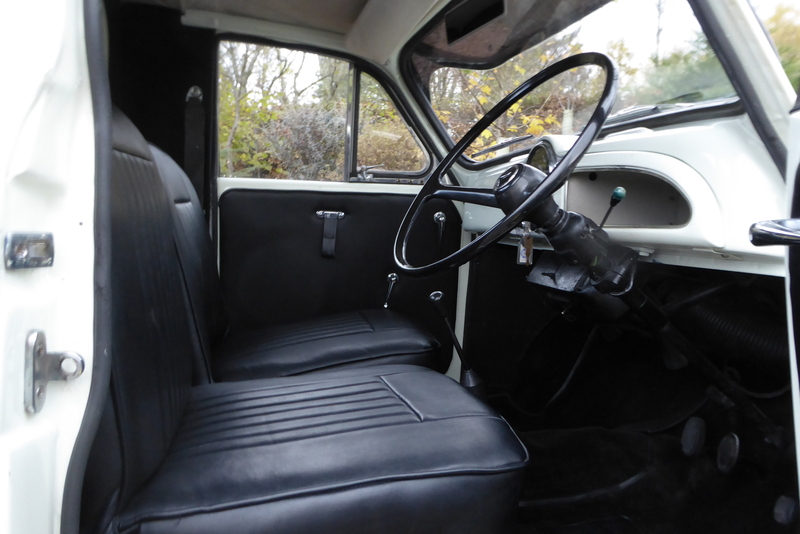 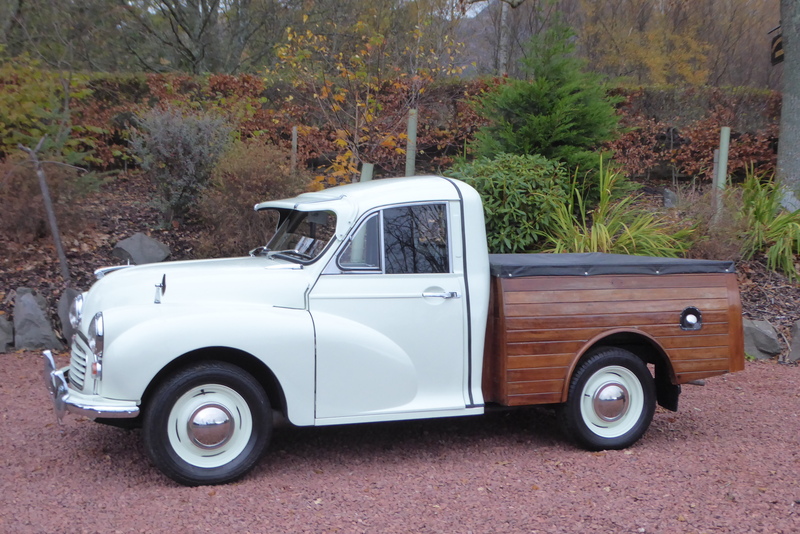 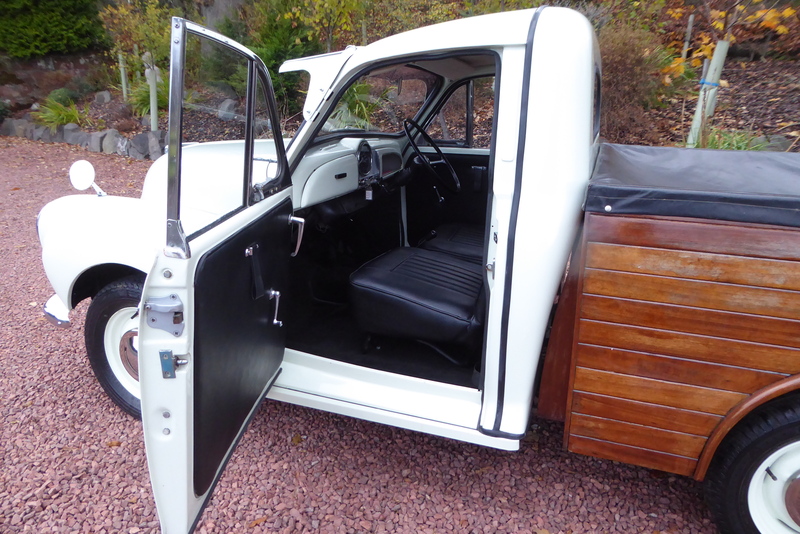 Border Reivers are delighted to offer this beautiful restored Morris 1000 pick-up truck. 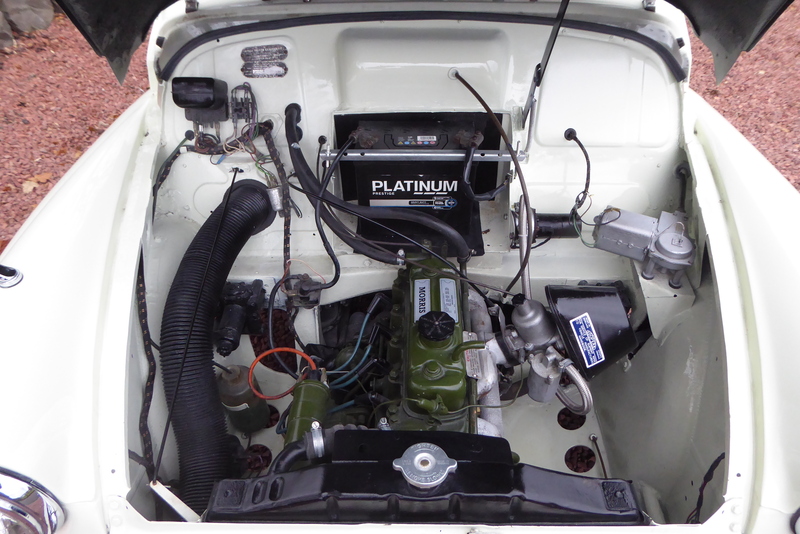 6 owners from new. 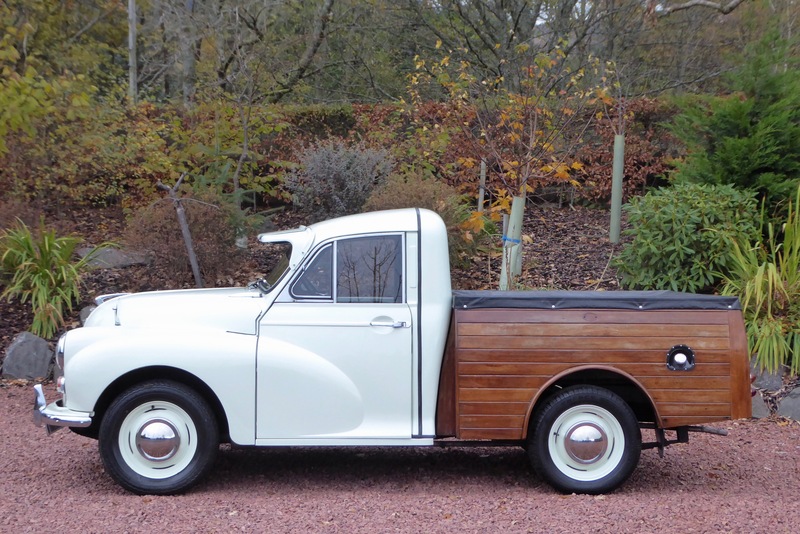 The perfect advertisement vehicle for your company & priced well below the equivalent conditioned mini’s but with more space. 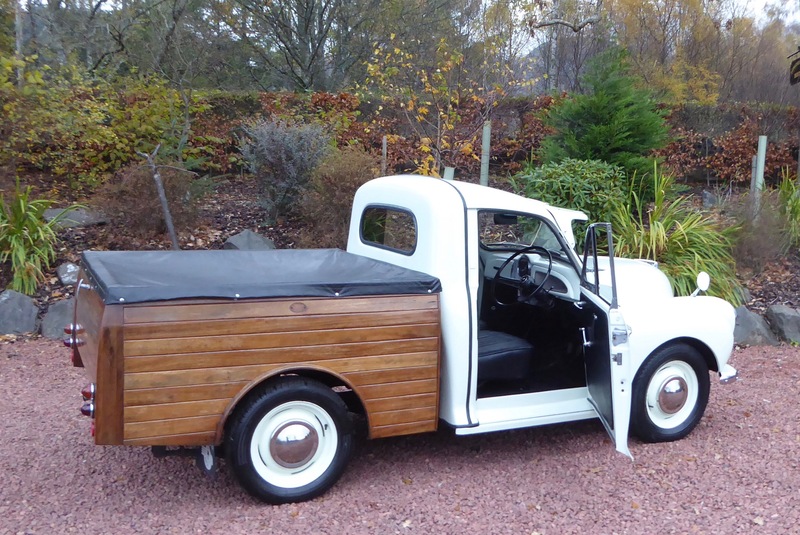 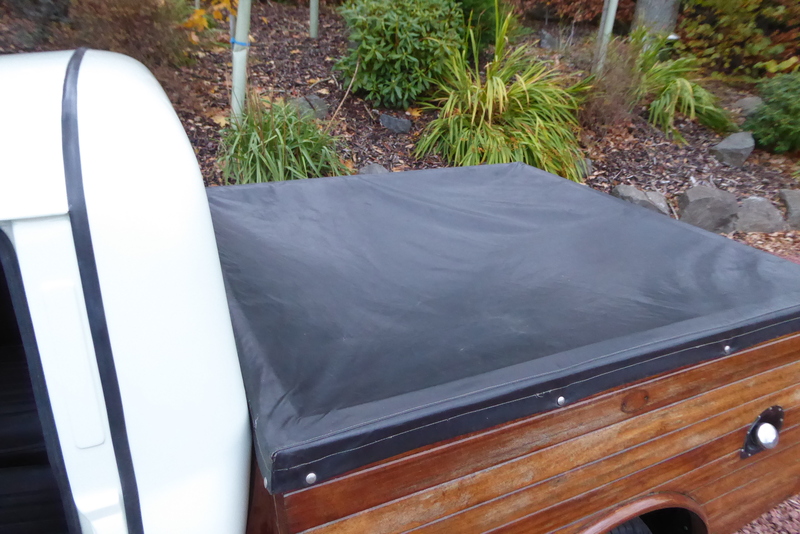 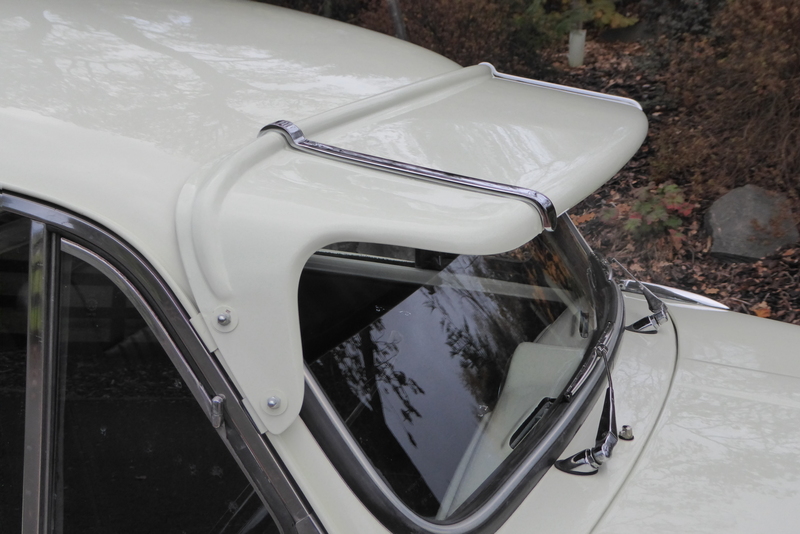 The pick up bed was built be the second owner a joiner who used it as an advertisement for the quality of his work.